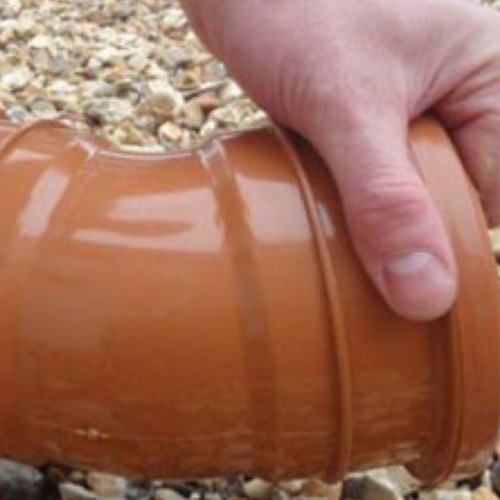 160mm Underground Drainage is generally used for a collection of pipe runs (such as the a central drain picking up branch runs from a small group of houses. 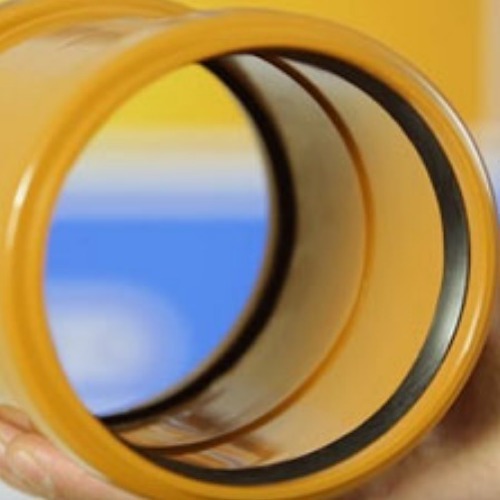 It can also be used on longer pipe runs for single units as the fall can be lower than for the 110mm system. 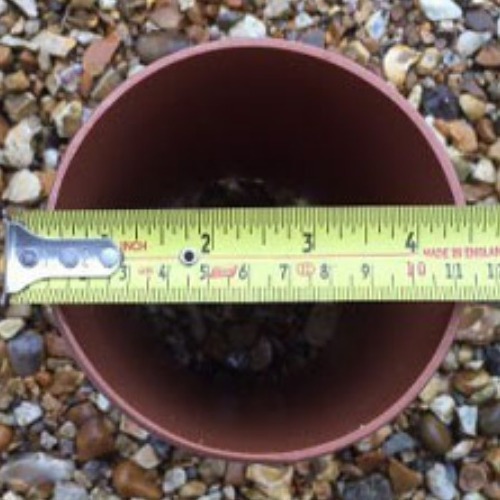 Scroll down to view our range of 160mm pipe and fittings, including couplers, drainage bends, junctions, and 160mm inspection chambers with 110mm branch inlets..